The Catalina 22 Region 8 "Arkansas Hog Wild State Championship"
Skippers and Crews finishing up the Skipper's Meeting. IMYC's first time to host a Class Regatta. Everyone had a great time, in spite of the worst weather Arkansas has had in a long time. Go to: Hog Wild. Click on the "Hog Wild" headings for pics and narratives of the event. April 6,7, 2019. 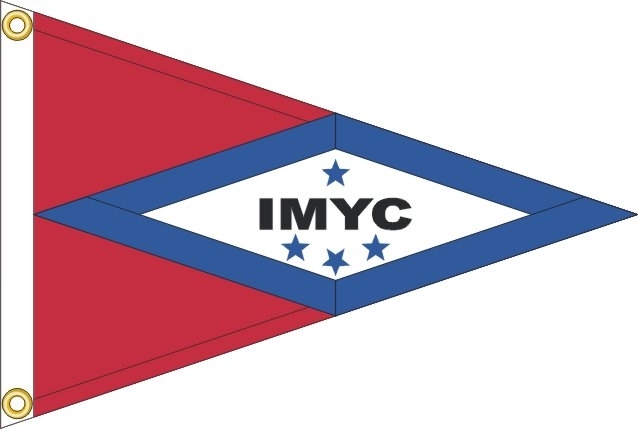 IMYC will host a Catalina 22 Region 8 Regatta, "The Arkansas Hog Wild State Championship"
Schedule subject to change. Unless otherwise announced, Skipper's meeting at 10:00AM. 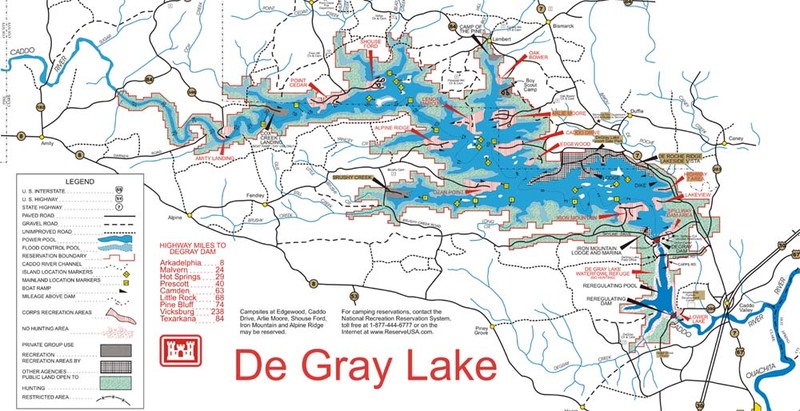 There will be typically 3 Races per Regatta. 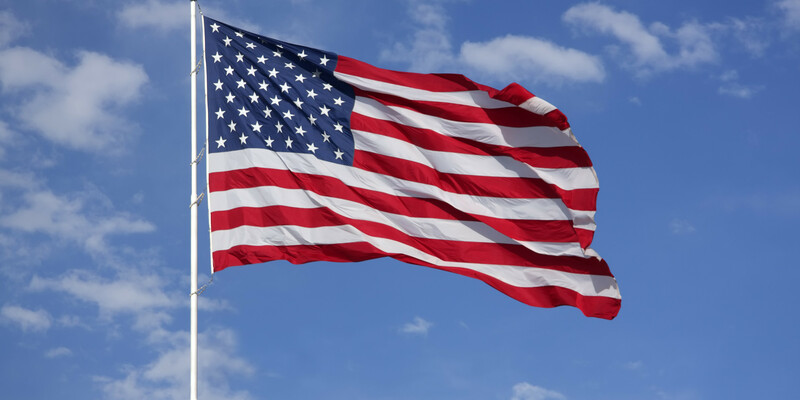 A sixth Regatta may be added depending on circumstances. Help out, and Have fun. 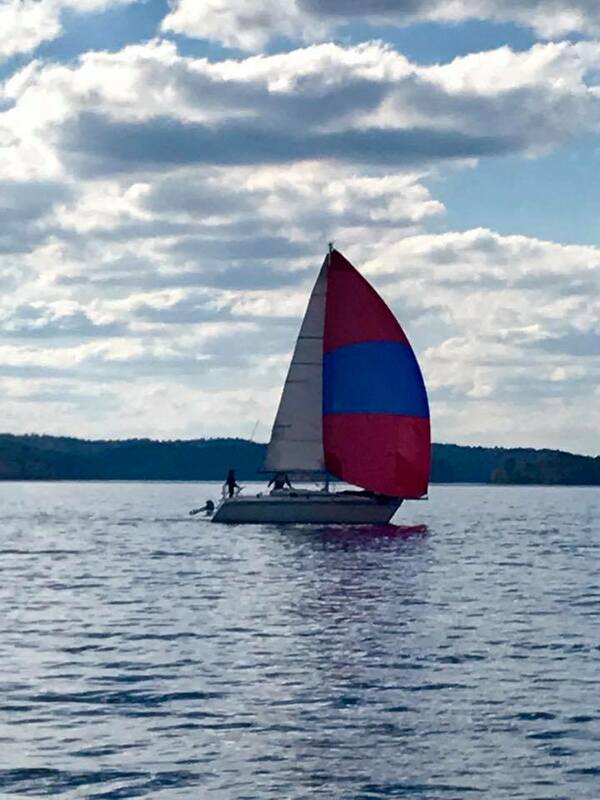 Fifth Regatta, 2018 fall Series. on the downwind leg, 4th Regatta of Fall Series. Starnette (left) , Mo Money (right), headed to the finish. Click On: How High is the Water? leg of the 2nd Regatta, 2018. Comfort & Joy with the Coyote Drifter in the First Cup Race. Lil'Girl with spinnaker in the Labor Day "Cocktail Regatta" AND Starnette with drifter filled.